One random winner will be chosen to receive a copy of Deliver us from Evil by David Baldacci. Click on book cover for more details and to enter. One randomm winner will be chosen to receive a copy of Men and Dogs by Katie Crouch. Click on book cover for more details and to enter. Waiting for confirmation from one more. Mysteries Galore is now back and revamped into a blog style format. 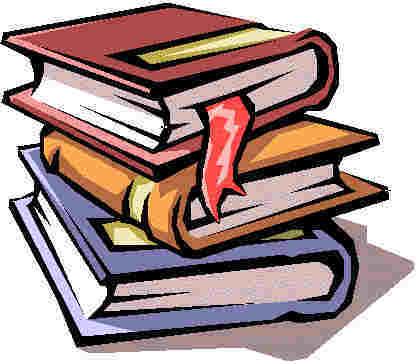 As the title states, this site will post only mystery/thriller/suspense book reviews. The mystery/thriller/suspense reviews will also be posted on Bestsellersworld.com. Many people have asked what has happened to Mysteries Galore. Truthfully, it was too much work keeping up with two sites. However, I have missed the mystery site myself. So it is back for all you mystery fans! Be sure to visit. We will be adding many items in the future. Right now, it is just getting "off the ground".